Your phone is one of the most important tools when it comes to dating and we want to make sure that you are taking advantage of all the apps that are out there. Apps built for two can connect couples on several levels and here we've rounded up some of the most intimate ones to help you with your love life. 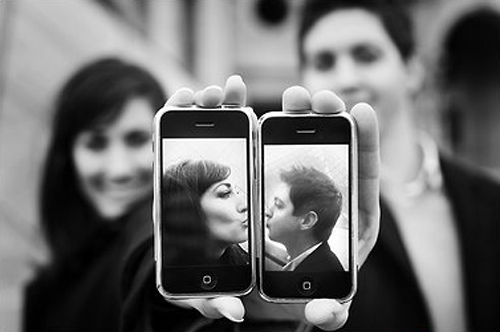 From Kama Sutra on-the-go, to real time phone touching, check out these apps for couples.